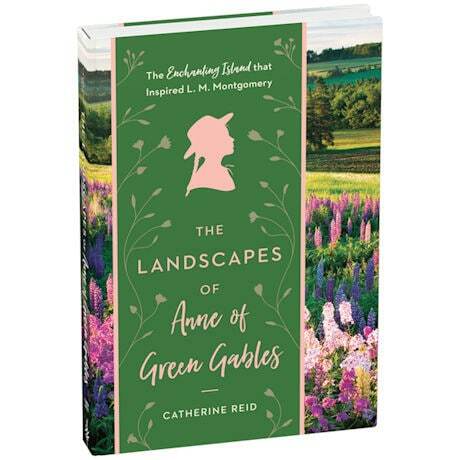 Lucy Maud Montgomery was inspired to create Anne Shirley and the "Anne of Green Gables" world by the landscape of Prince Edward Island. Drawing from her journals, archives, and scrapbooks, featuring her hand-colored photographs and illustrations, this book explores that connection and the many similarities between Montgomery and Anne. Hardcover, 280 pages, illustrated.